Sam Foley started in the broadcast business as an assistant with Blair Television in New York City after graduating from Washington & Lee University. He worked for both TeleRep and Blair in Atlanta from 1988-1994. 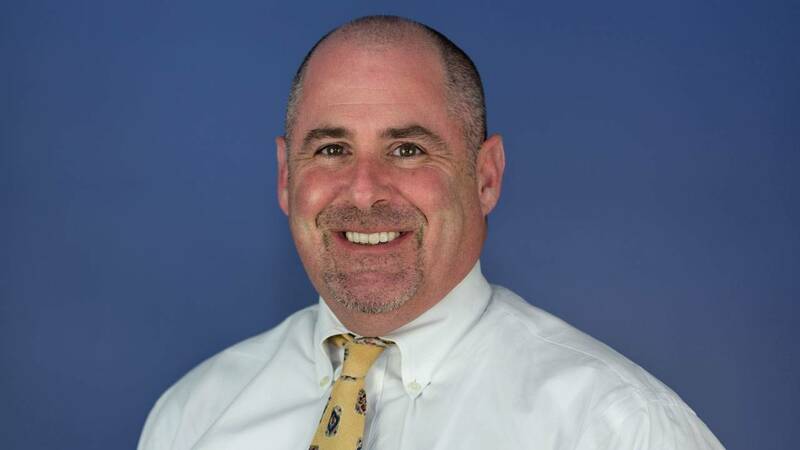 He moved to Jacksonville in 1994 as National Sales Manager with WTLV in 1994 and was with Gannet/Tegna in a variety of sales management roles through August of 2015.